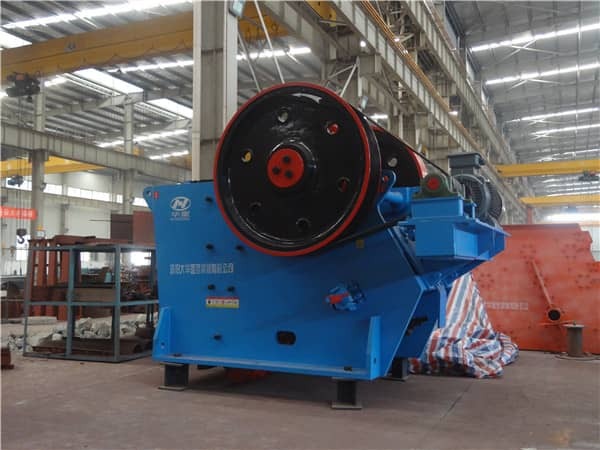 Rock crushing production line includes vibrating feeder, jaw crusher, impact crusher, cone crusher, vibrating screen, belt conveyor and related equipment and electrical system. 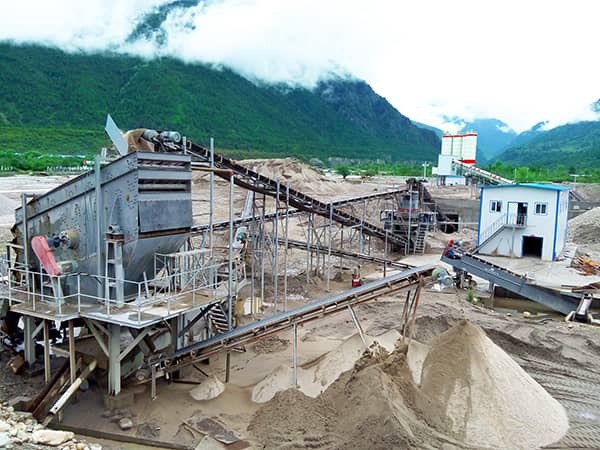 The rock crushing production line is mainly used to crush all kinds of hard rocks, such as granite, limestone, conglomerate, andesite, marble, etc., with the characteristics of large crushing ratio, high production efficiency, large processing capacity and high degree of automation. 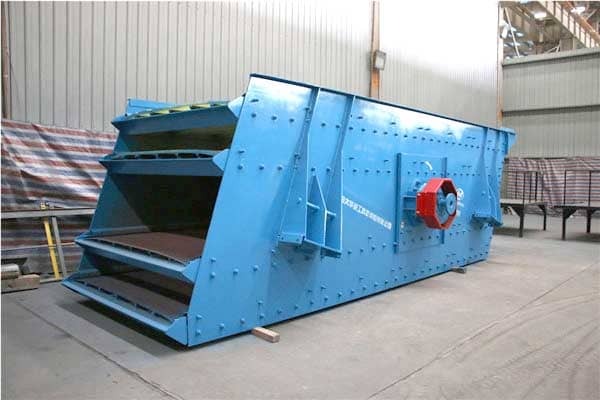 Coarse crushing: The rock is fed into the jaw crusher for coarse crushing. 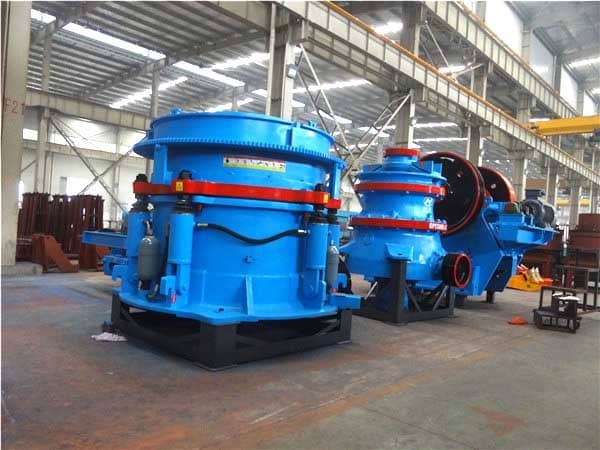 Medium & fine crushing: The coarse crushed materials are transferred to the impact crusher or cone crusher for medium and fine crushing. 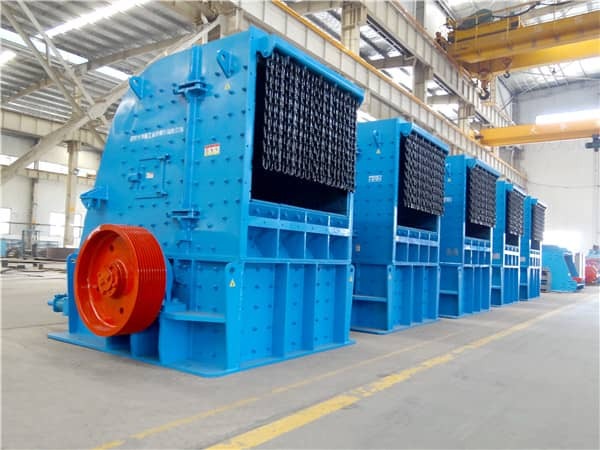 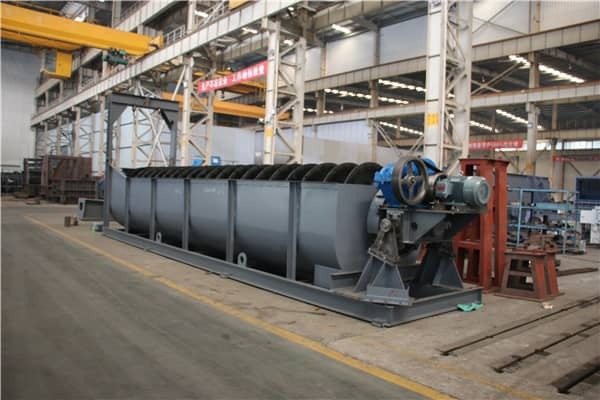 Screening: The qualified products are classified through vibrating screen, the unqualified products are sent back to impact crusher or cone crusher for further crushing. 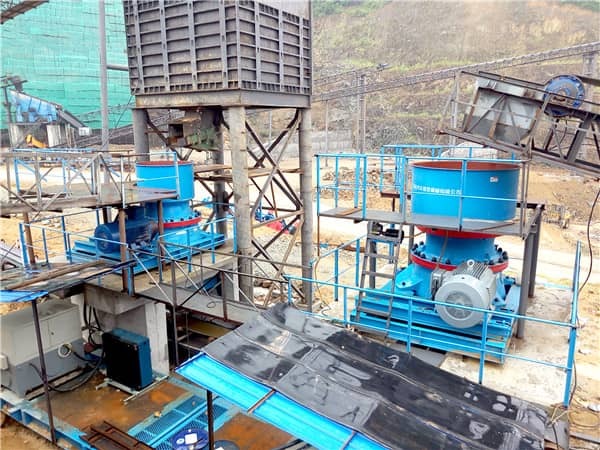 Previous Article：How does the New Sand Making Machine Work? 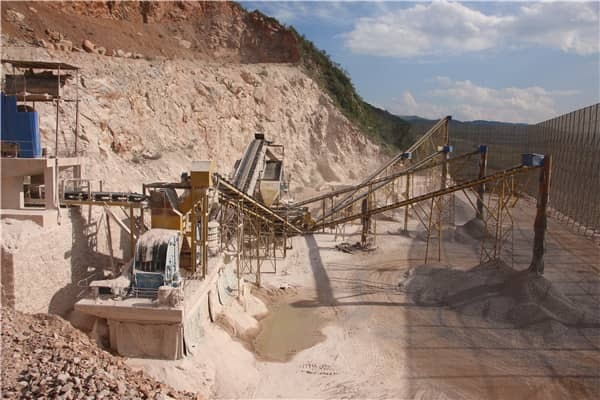 Next Article: What are the Components of the Mobile Crushing Station?